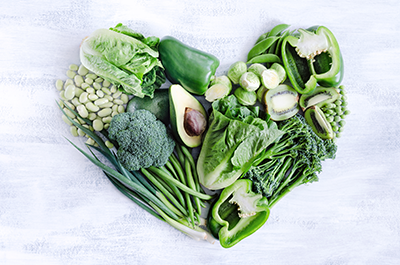 Mess around with your greens because green vegetable, especially leafy green vegetables are one of the most powerful foods on the earth AND they protect your heart! According to research on phytochemicals, a greater intake of leafy greens, because of their superior nutrient density, is associated with reduced risk of cardiovascular disease. 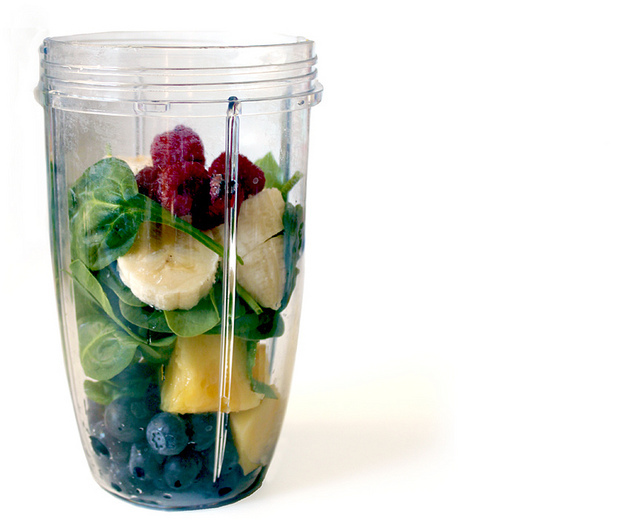 Add them to your favorite fruit smoothie. Try one for breakfast, lunch, or a mid-day pick-me-up. You can easily add any variety of kale or spinach, you might try a mix of chard or collards, give it a try and see how tastes. Add them as a topping to your home-made pizza. 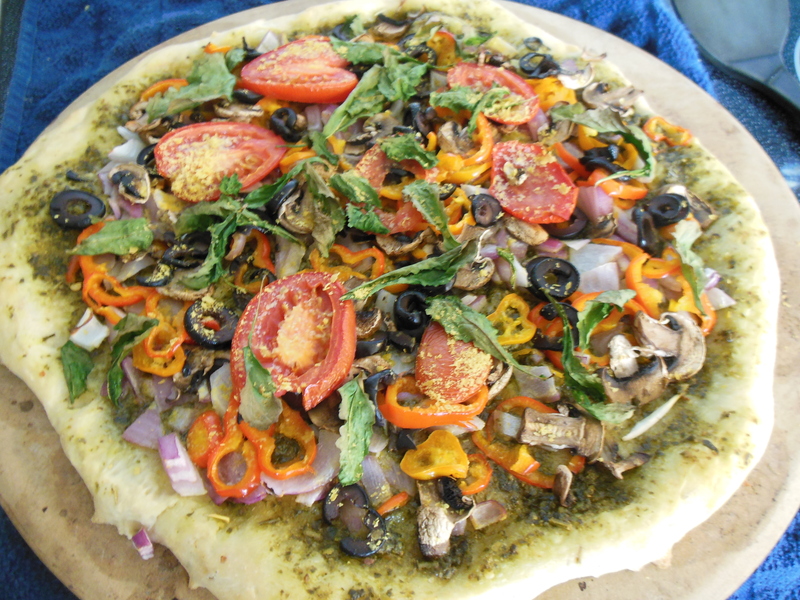 I love adding chopped spinach or kale to my pizza creations. Healthy chips! 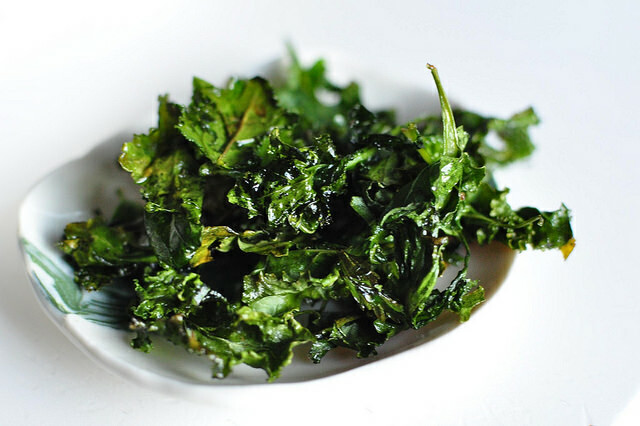 Simply tear up kale or collard greens, toss them with a small spritz of oil with your oil sprayer sprinkle with a small amount of your favorite herb blend of Mrs. Dash, Spike or nutritional yeast, a bit of lemon juice and cook at 300 degrees for 25 minutes on a baking sheet. Add them to your soup. Adding chard, spinach, kale, are delicious, easy additions. 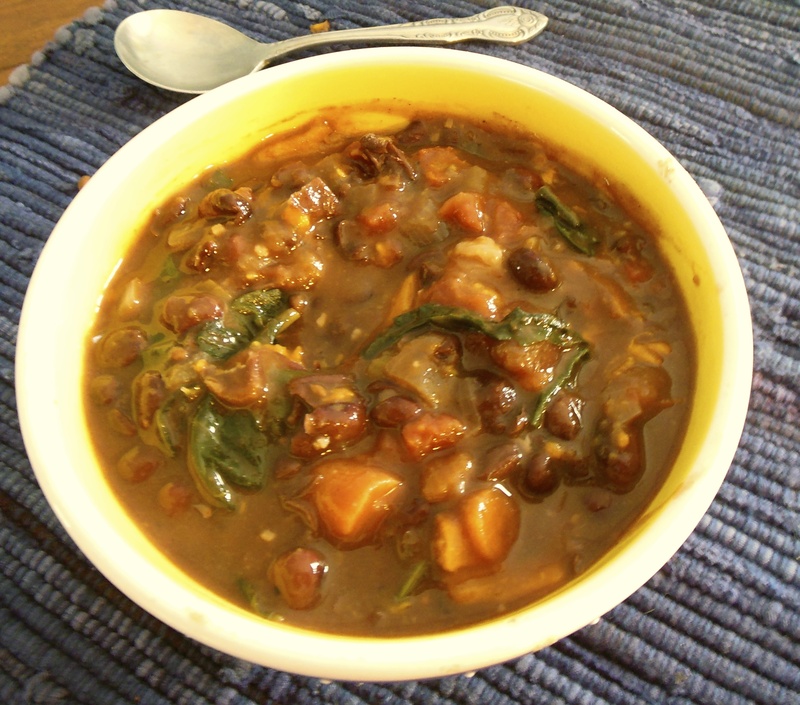 I added chard to this yummy soup. Add them to your stir-frys. 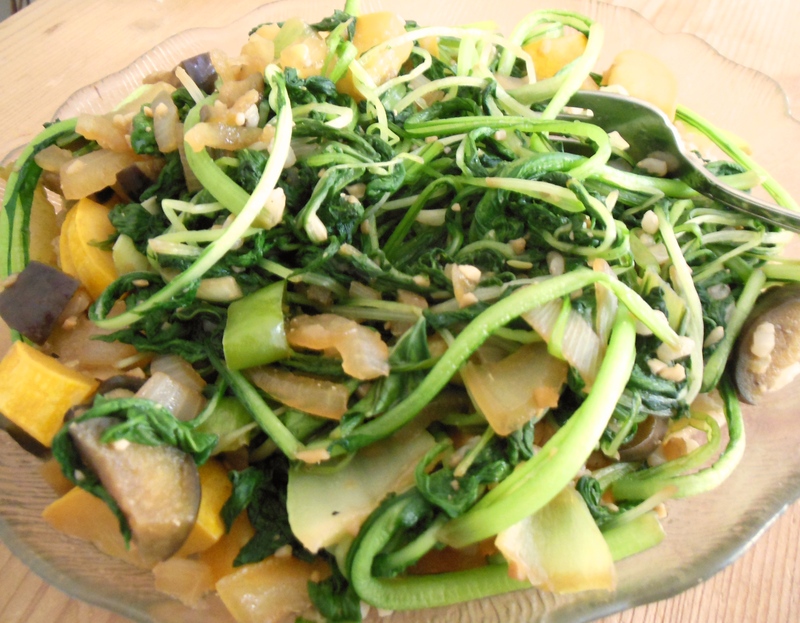 This stir-fry contains a mixture of delicious Asian greens – Komatsuna, (a Japanese Mustard Spinach), Mizuna (another Japanese Mustard with a frilly, light green leaf), and Pac Choy (looks like mini, dark green Bok Choy), celery, and peppers with a splash of yellow squash. So there you go! There are just 5 simple ways. And once you get started, I bet you’ll be surprised how easy it will be, and you’ll be adding enjoying them Yes, leafy veggies may be green but if you don’t think about it too hard, they’re really not difficult to add to your diet! So, what’s stopping you — just do it! ** Lyrics from the prologue of the musical, Into the Woods, written by Stephen Sondheim.